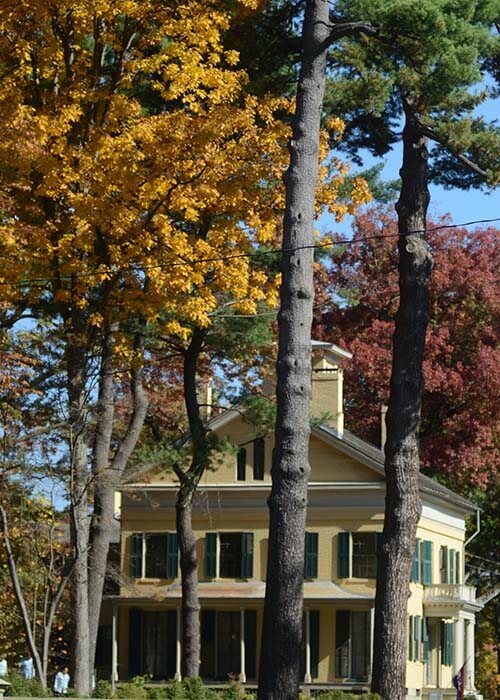 The Emily Dickinson Museum: The Homestead and The Evergreens is made up of two historic houses and their three-acre landscape in the center of Amherst, MA, preserving the homes and landscape of one of America’s most significant poets. 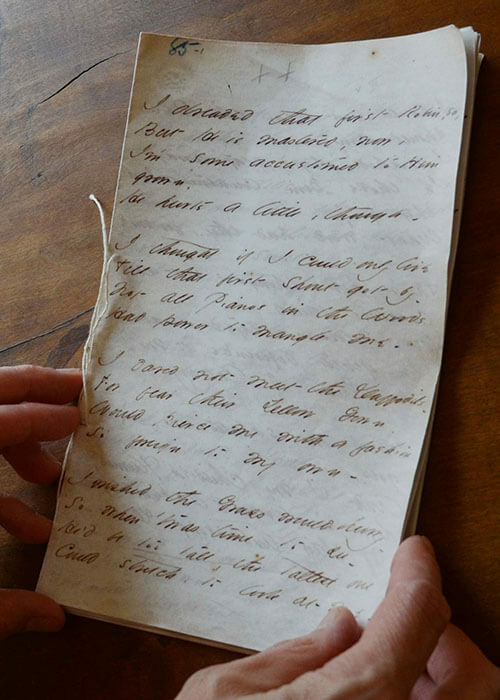 The Homestead and The Evergreens tell the story of Emily Dickinson and the world in which she lived. 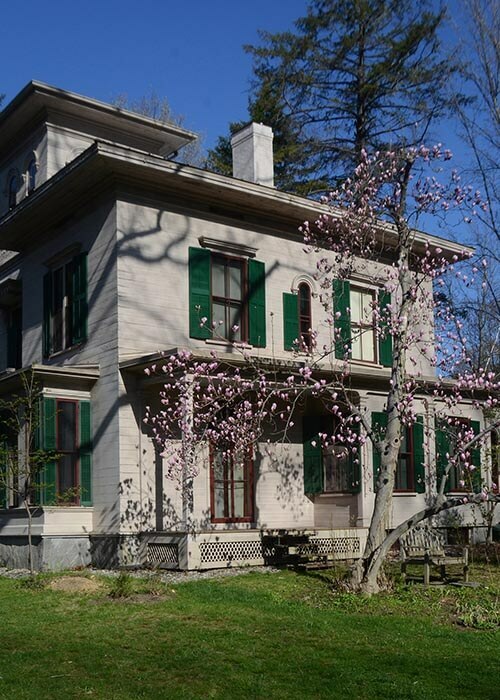 The Homestead was the birthplace and home of the poet and where she composed nearly all of her 1,800 poems. Her brother’s house next door, The Evergreens, is a time capsule of 19th-century life in an agricultural and educational community. Open March–Dec. Wed–Sun 11 a.m.–4 p.m. | Closed Jan. and Feb. Photos courtesy Emily Dickinson Museum.